Bill Gates Donates $50M To Alzheimer's Research - Joe.My.God. 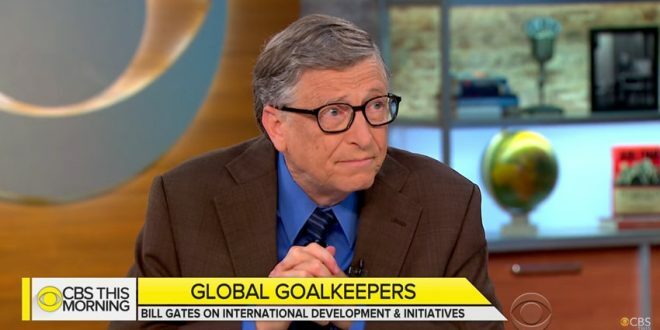 Bill Gates says he’s giving $50 million to help fight Alzheimer’s disease. The Microsoft co-founder said Monday that the donation to the Dementia Discovery Fund is personal and not through his charitable foundation.